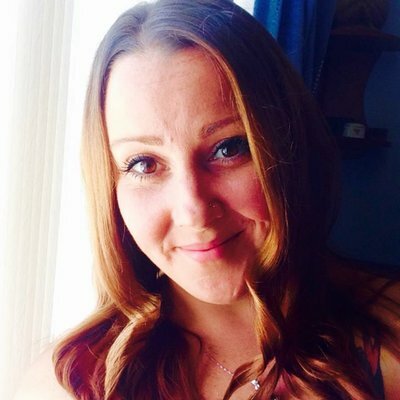 Looking to set up your own Telehealth Service? We provide Telehealth consultation services for just that. Getting started in Telehealth can be a bit of a minefield. From the initial planning stages through to setting up your technology stack, telehealth legislation, insurance, marketing and social media, we have you covered. Talk to one of our specialists to guide you through the process from inception to implementation. We provide a free 30-minute consultation for clinicians interested in implementing Telehealth services. 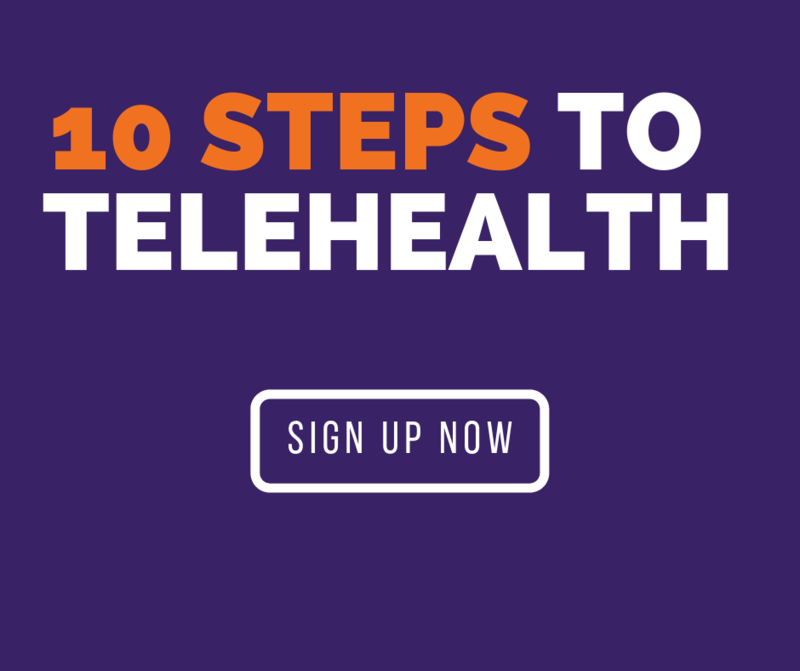 We have put together a free e-course for Healthcare professionals wanting to learn step-by-step, how to set up a Telehealth service – you can sign up here – “10 Steps to Telehealth”. 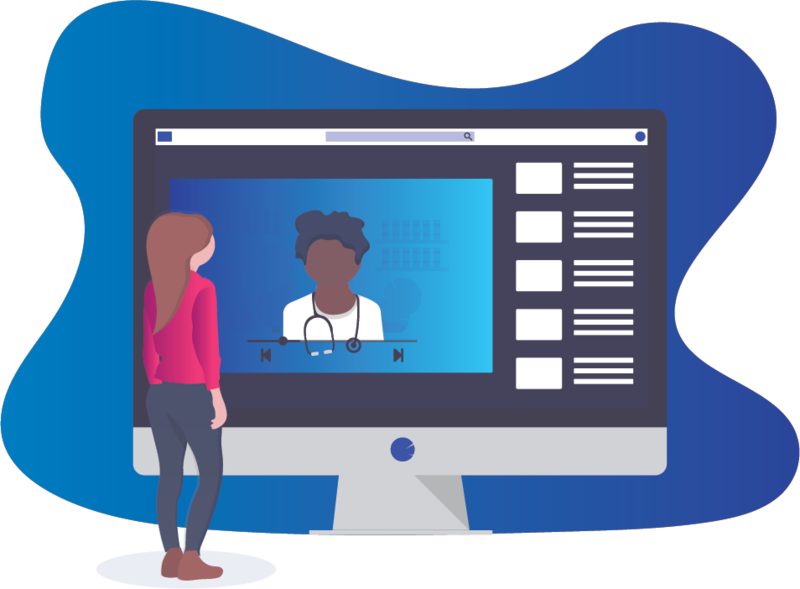 This free e-course will provide you with the basics of what is required to get you started in your Telehealth practice. It’s a self paced course, complete it in your own time. Perfect for clinicians that are thinking about adding Telehealth but not sure what’s involved. Book your free Telehealth consultation now!